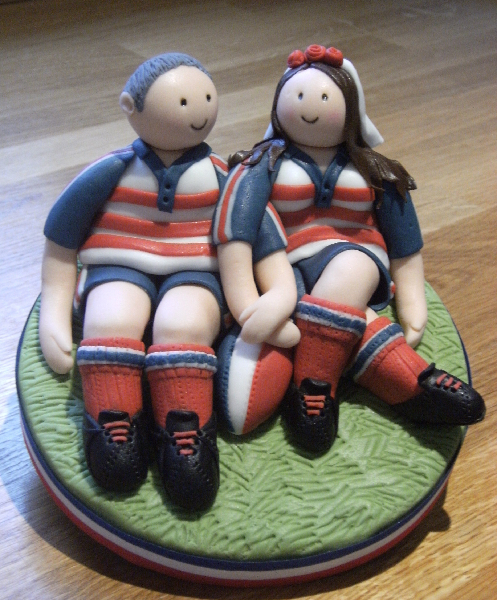 As well as looking good I like to ensure that all my cakes taste good too. My cakes are always freshly baked to order and never pre-frozen. I use only quality ingredients that include: organic flour, free range eggs, butter, and fair-trade sugar and cocoa. Rich chocolate cake filled with chocolate fudge icing or vanilla/chocolate buttercream. 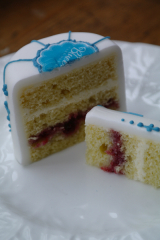 Classic Victoria sponge with buttercream and/or the jam of your choice. Coffee cake with coffee buttercream. Carrot cake with vanilla and cinnamon buttercream. Home -made sugar syrups flavoured with fresh vanilla pods, lemon juice or coffee can be added to your cake. Or add the indulgence of a dash of your favourite liqueur. 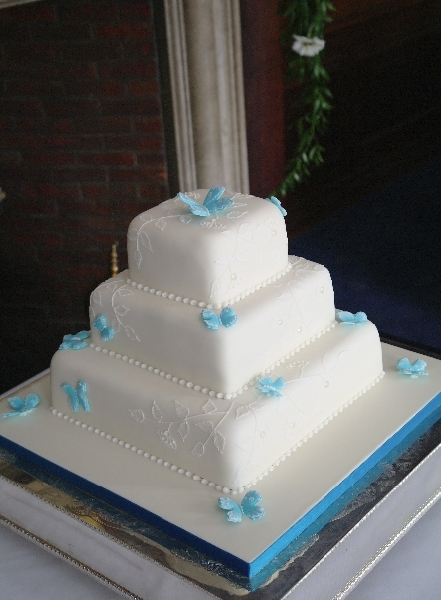 For stacked cakes you can choose a combination of flavours so that each tier is different. If you have any specific dietary requirements please let me know when you enquire.